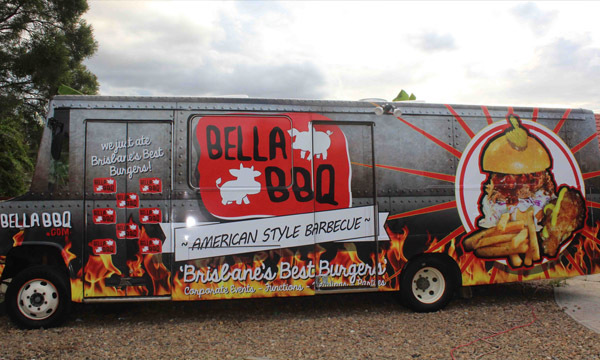 One of Brisbane’s oldest and best loved food vans, Bella BBQ has been reborn in the form of a food bus, the biggest of it’s kind in south east Queensland. 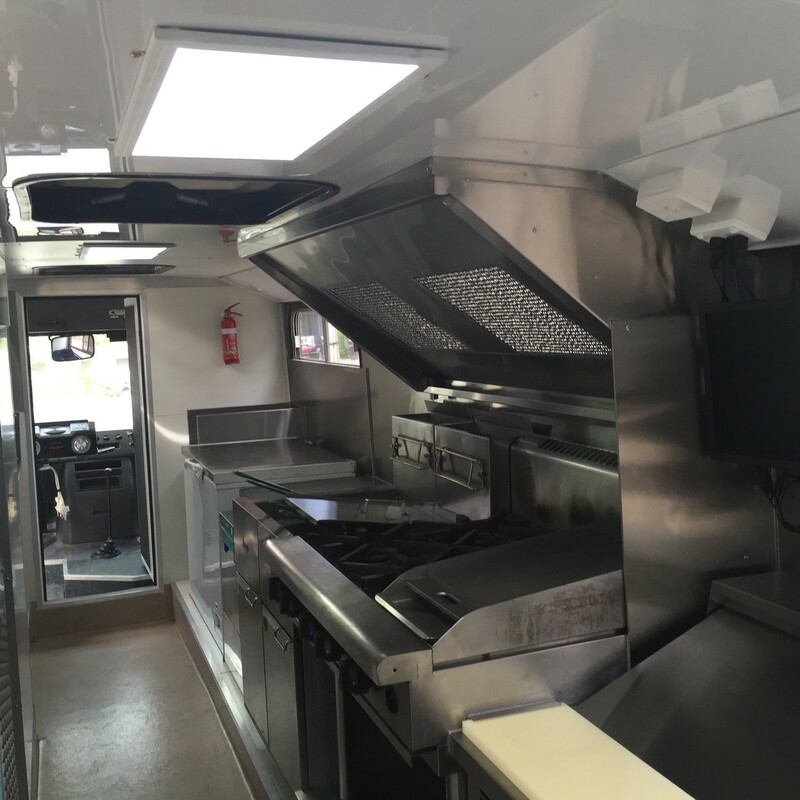 Steve and Cassie brought to us an old 1980’s Mercedes school bus and the Van Demons team has converted it into one incredibly mean burger & ribs machine. 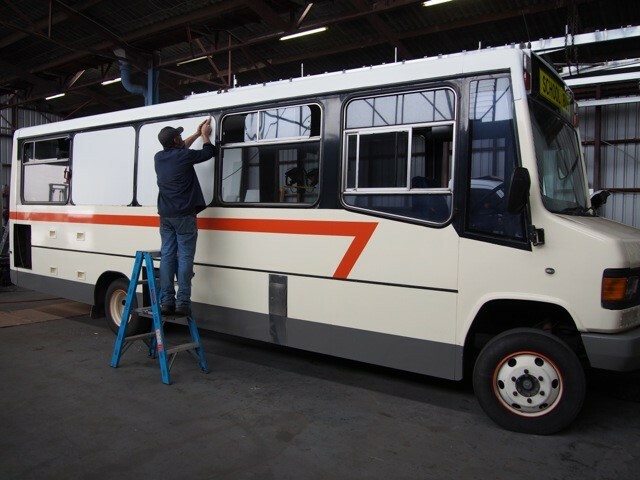 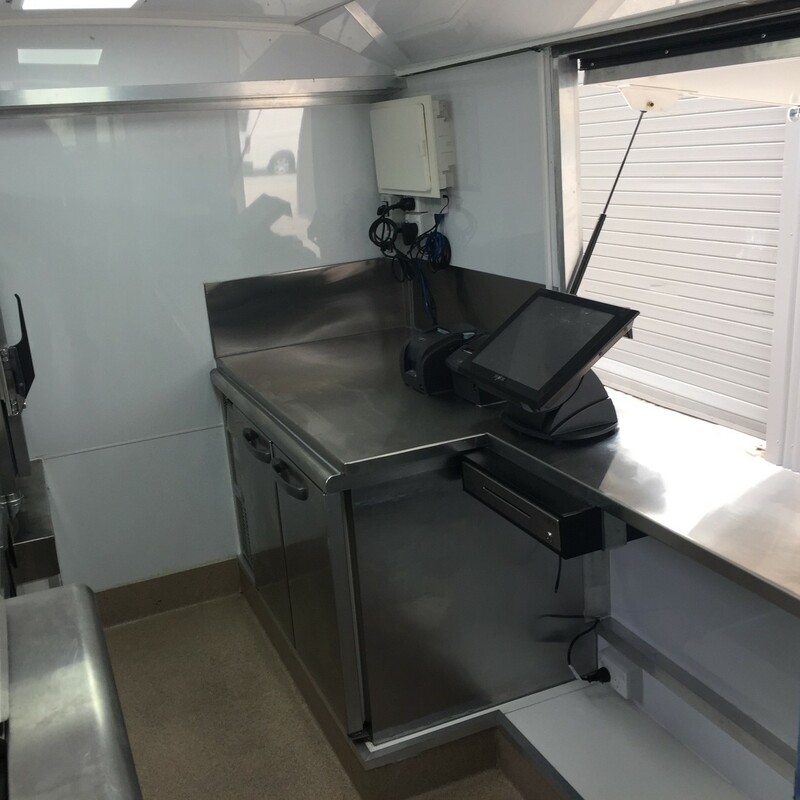 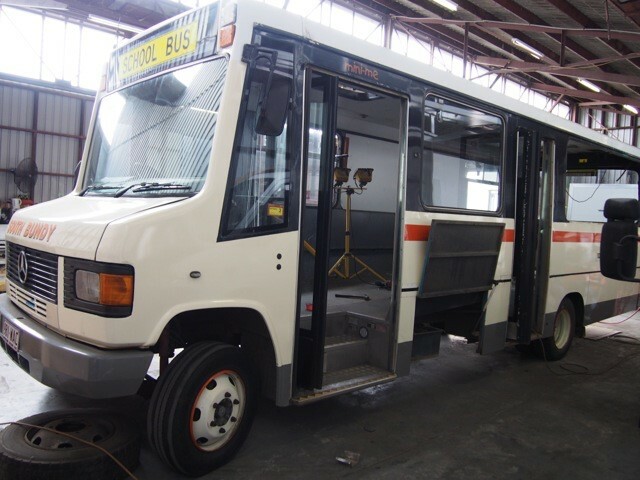 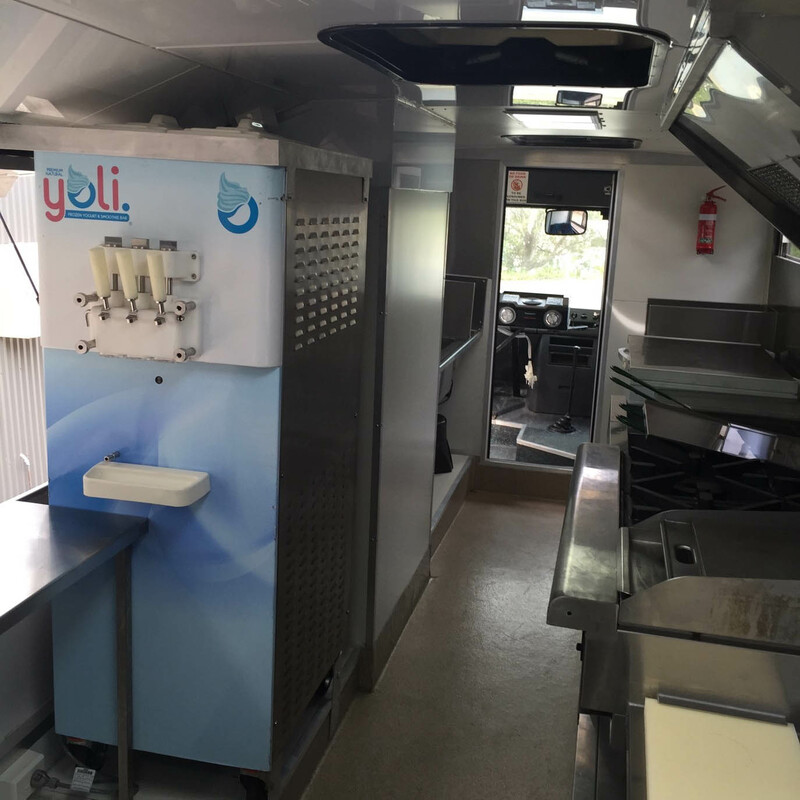 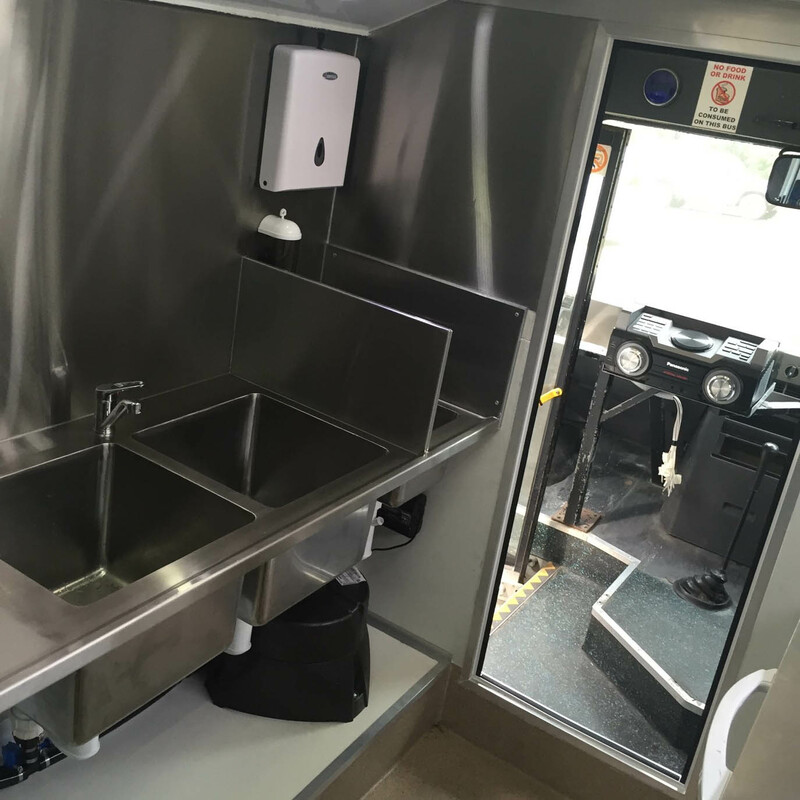 The bus had to be fully stripped of it’s seats, windows filled in, fully lined internally with composite panel, stainless steel benches, sinks and splashbacks and a full commercial kitchen fitted. 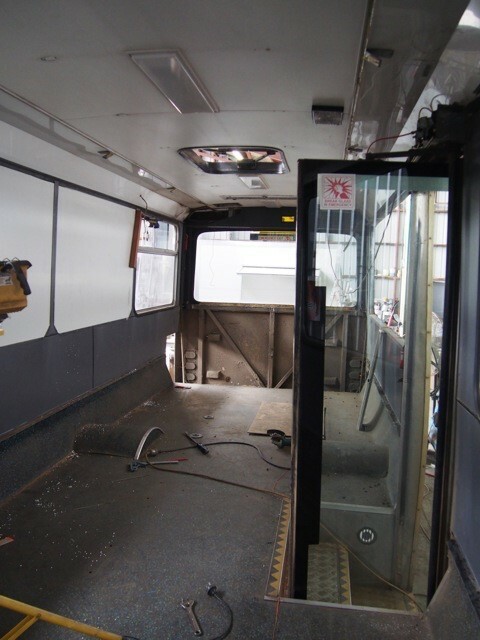 And to top it all off a 10,000 watt sound system in the back doorway, ensuring that if you don’t see them first, you’ll certainly hear them. 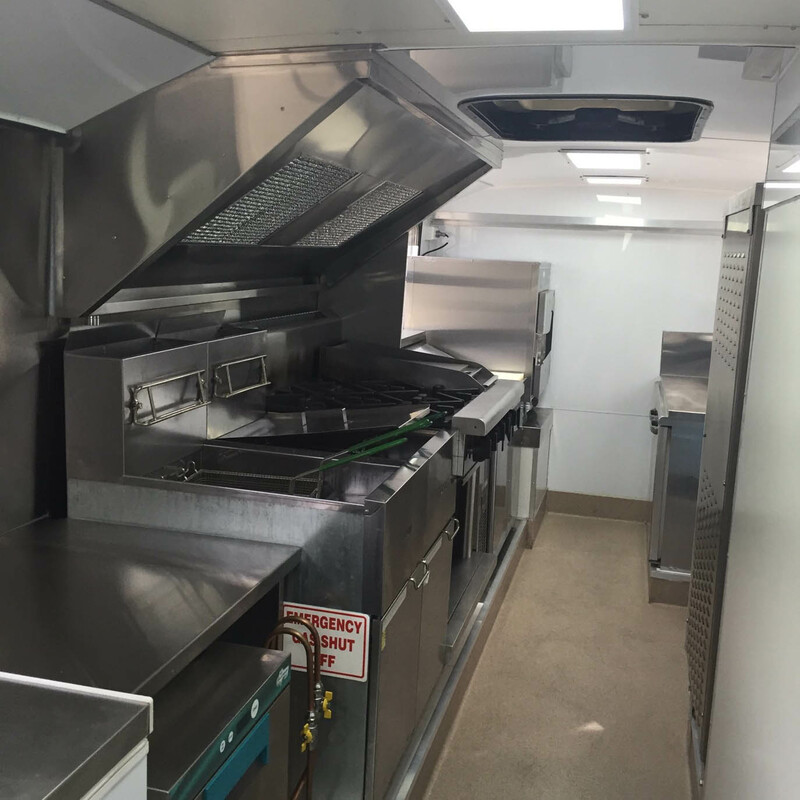 Steve & Cassie are serious food truck professionals. 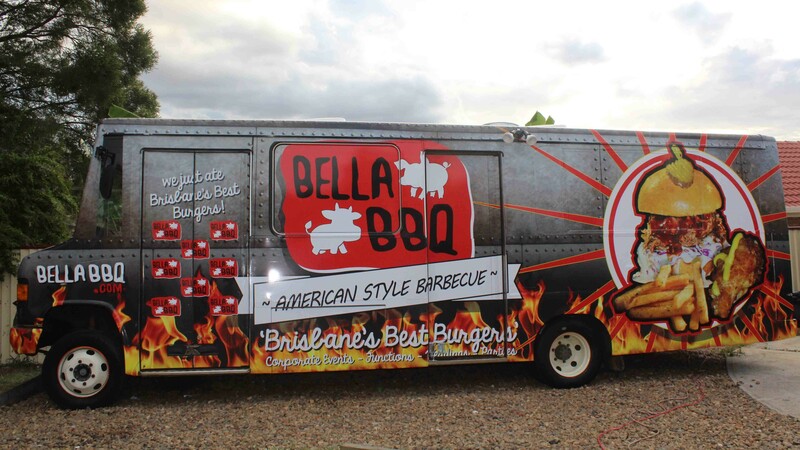 With a massive Facebook fan base, and even their own app so that their loyal fans can track them down for a burger fix, these guys mean business. 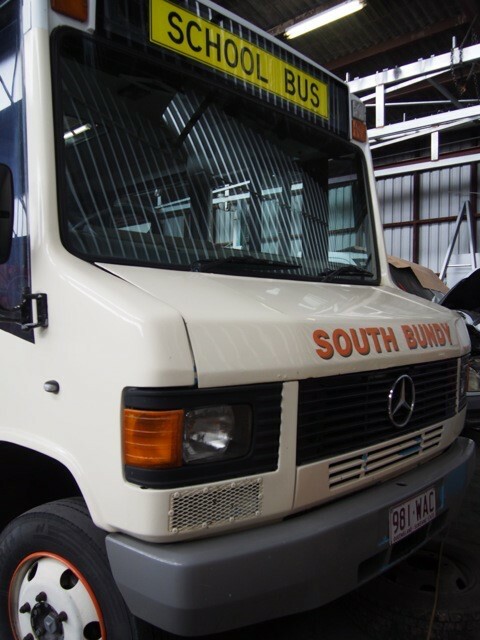 Get along to one of their gigs to check the bus out, oh and their burgers of course!